Am gradually building up a goodly collection of epub sci fi. A lot of it still unread ( books 1 and 2 of trilogies so waiting until all 3 available etc ) . However one niggle, I also have an electronic folder titled "classic adventure" and somewhat scarce epub content. All I have is 39 steps, four feathers, Beau Geste and rogue male. Any recommendations please? Those four should guide to my idea of a Gripping Yarn. H. Rider Haggard is abundantly available in free download form through Project Gutenberg. If you liked She, Paul's recommendation of King Solomon's Mines is a good one. There are quite a few novels with Allan Quatermain in them, some of them not, now, very well known. I might suggest the "Zulu trilogy" of Marie, Child of Storm, and Finished. Later you might try Allan and the Holy Flower. If you Robert E. Howard-style bloodsheddery, you'll probably like Nada the Lily, which seemed to me the most Howardesque of Haggard's books that I've read (about 25 of them). Eric Brighteyes is his Viking tale. I like Montezuma's Daughter, perhaps slow-moving, but with a lot of feeling invested in it. John Buchan? You have The Thirty-Nine Steps, but there's also The Power-House, Greenmantle, Mr. Standfast, The Three Hostages, Huntingtower... and more. Thanks for this. Gonna browse through H Rider Haggard stuff now and then see what I can find as epub. Prester John is my favourite Buchan. You may enjoy Dennis Wheatley's Forbidden Territory. Harold Lamb was the top writer for Adventure, the classiest pulp magazine in the heyday of the genre. His Complete Cossack Adventures have recently been compiled into several collections (Wolf of the Steppes, Warriors of the Steppes, etc.) that get my highest recommendations. Lamb was an expert on the Middle East and Central Asia, spoke the languages and spent much of his life there, and his characterizations of Persian swordsmen, vengeful Mongols, Mughal lords, etc. are rich and lively. And the stories are crackers. Kidnappings, wild chases, sieges, assassinations, coups, duels - all told in clean, masterly-crafted prose. Lamb was a superior adventure writer, and a major influence on both Robert E. Howard and Jack Vance. Only issue is I'm not sure if he's available in epub format. I have fond memories of Quentin Durward and Ivanhoe by Sir Walter Scott. Haggard as already mentioned is great. I have good memories of Alistair McLean: The Guns of Navaronne; Force 10 from Navaronne; Where Eagles Dare; Bear Island; Puppet on a Chain. I enjoyed these quite a bit way back when, especially TGoN. 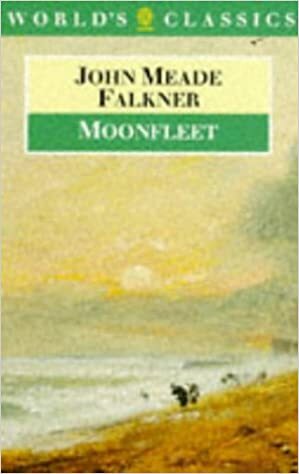 John Meade Falkner's Moonfleet, and, of course, Robert Louis Stevenson's wonderful books, including Kidnapped. One thinks of the excellent flight-across-the-moors sequence, but even at the very beginning, the bit when young David Balfour enters the recluse's house, is -- the thing itself. 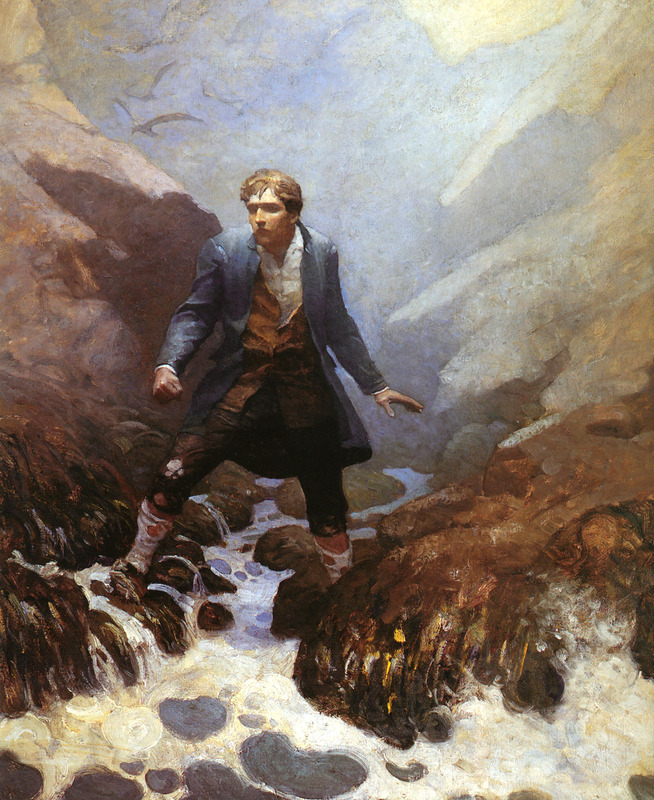 You have your pick of two superlative illustrated editions of Treasure Island -- Wyeth's and Mervyn Peake's. 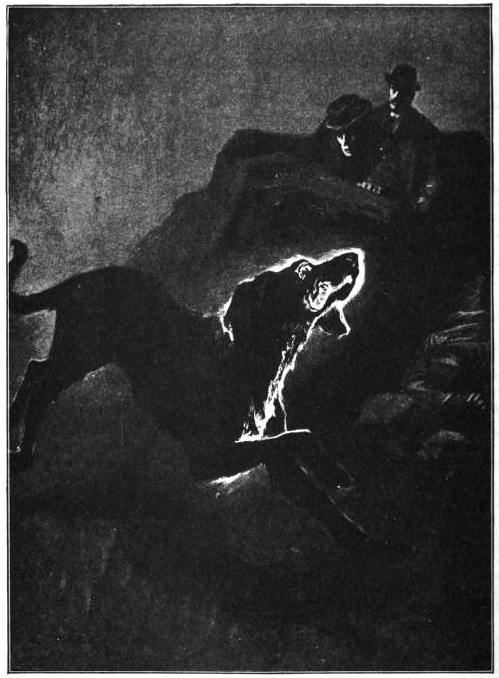 The Hound of the Baskervilles by Sir Arthur Conan Doyle. And I'll third The Lost World, too. Yes, yes, for those Doyles! They please decade after decade. I never get tired of them. Anybody read read John Meade Falkner, by the way? 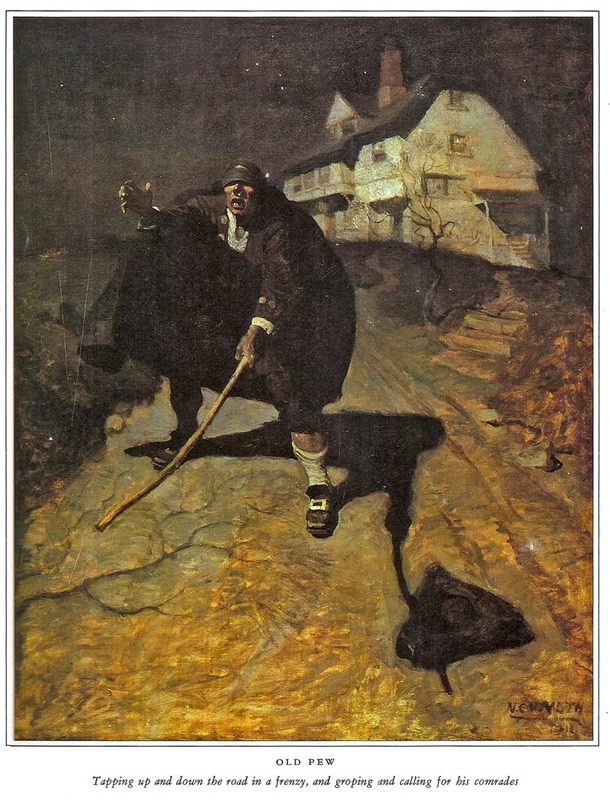 There's also The Lost Stradivarius (a leisurely-paced ghost story) and The Nebuly Coat. 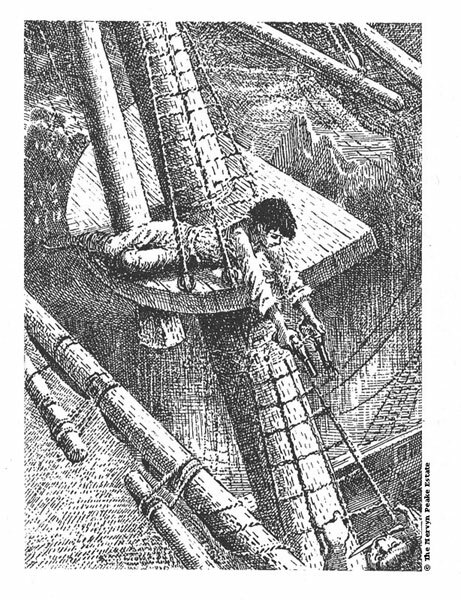 But Moonfleet is his adventure novel.